HOW DO I ORDER PRODUCTS FROM OVERSEAS THAT DON’T SHIP TO SA? For those of you who are slightly behind, Postbox Courier is the groundbreaking service that gives you a shipping address in the US, UK and Hong Kong. So if you’re buying products that don’t ship to SA (like this drone from Amazon) then just give your U.S. address (which Postbox Courier give you) and as soon as it is delivered there (usually same day) then Postbox Courier will grab it and bring it to you in South Africa in 3 to 5 days. 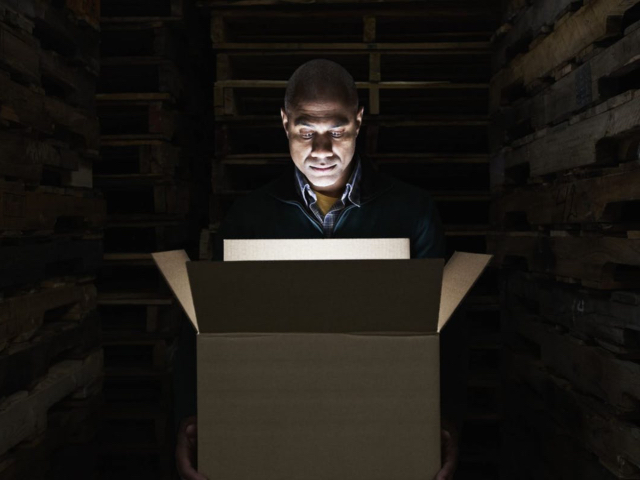 But the best part about Postbox Courier is they handle your parcel every step of the way – meaning it doesn’t get “stuck” at customs here in SA and they also make sure you don’t get stung with the wrong VAT duty. You’ll also be pleased to know the owners of Postbox Courier are South African. You’re in very safe hands. Register free of charge with Postbox Courier via our website. We will assign you with a Personal Postbox at each of our worldwide depots. Look out for the confirmation email which provides a link to activate your account. Once you have activated your account, you will be able to login to view your unique Postbox addresses, by clicking the “View your Personal Postbox addresses” banner. Your addresses are permanent, so you can save them and start sending items to your Postbox! Each time you send something to Postbox Courier, please notify us via the Parcel Pre-Alert (in your Parcel Manager). 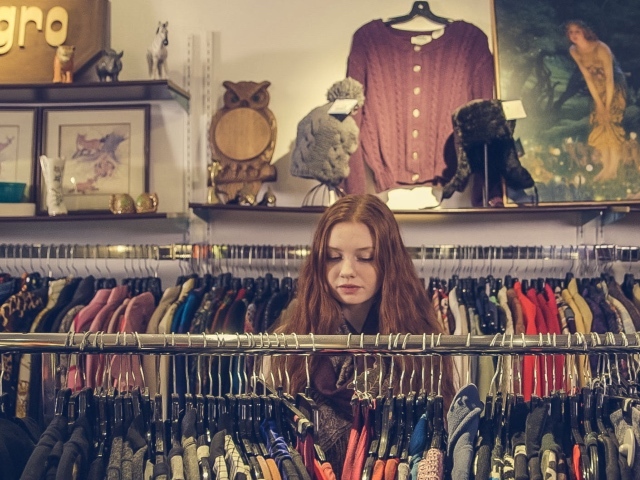 You can ship single items or multiple pieces combined into a single shipment. If you do wish to consolidate orders from different suppliers (in the same origin country), you will be able to do so in your Parcel Manager. Just notify us of each shipment that is en-route to your Postbox, and then use the ‘Group’ button to let us know which items you wish to combine. 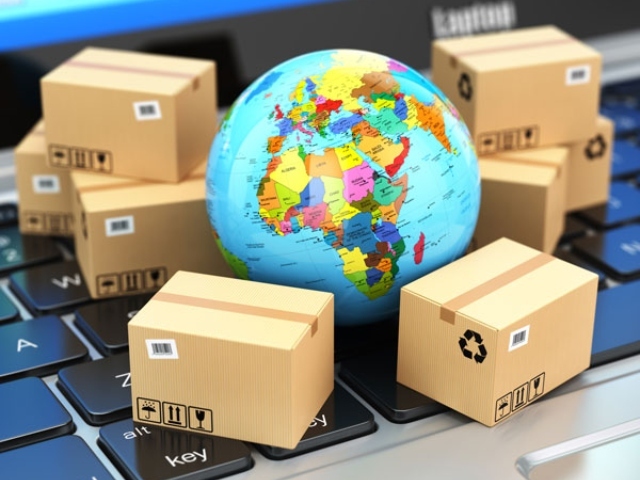 Once we receive the items that correspond with your booking we’ll let you know via email and invite you to login to your Parcel Manager and make payment, where after we will courier your items to your door within South Africa immediately. 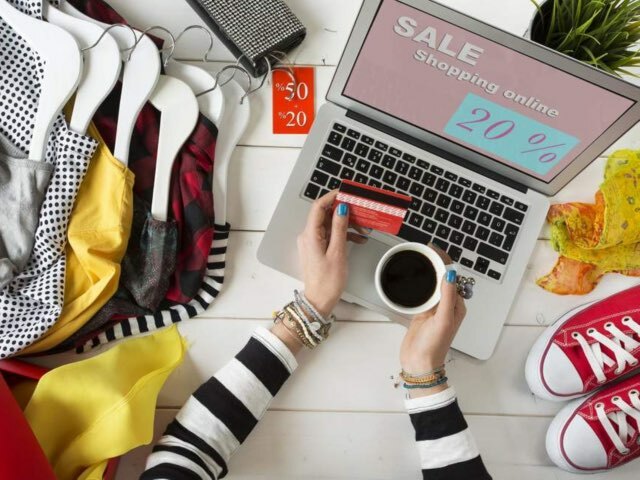 Tech-savvy South Africans prefer online shopping to brick-and-mortar stores, with a few familiar names coming out tops. If you thought drunk-texting your ex was bad, wait until your credit card bill arrives after a night of drunk-shopping. 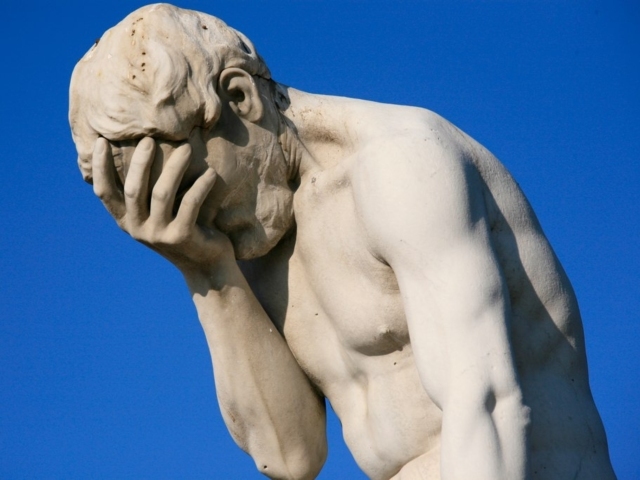 Ever tried to figure out all those courier costs, like shipping, import duty and VAT, clearance, and disbursement? Stop it, because there’s a calculator for that. 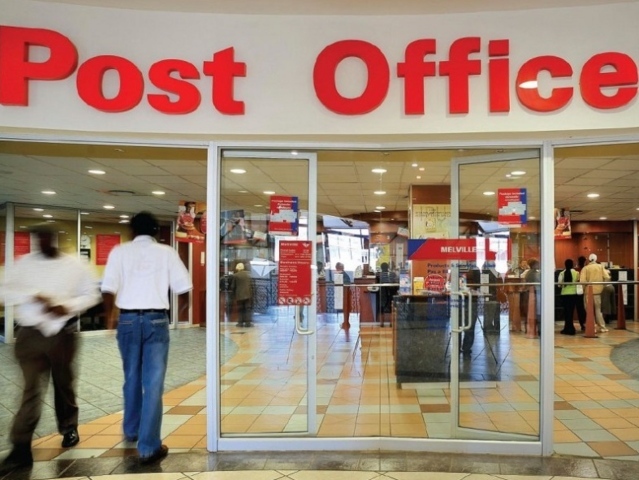 South African Post Office CEO Mark Barnes claims that he’s turning the embattled organisation around, but a little probing shows otherwise. Sometimes the perfect gift can only be found online. 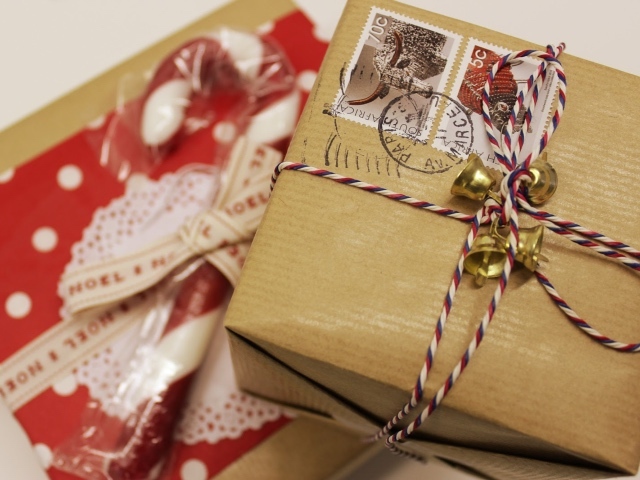 If you’re ordering from overseas, however, you better get ready to jump through some hoops. 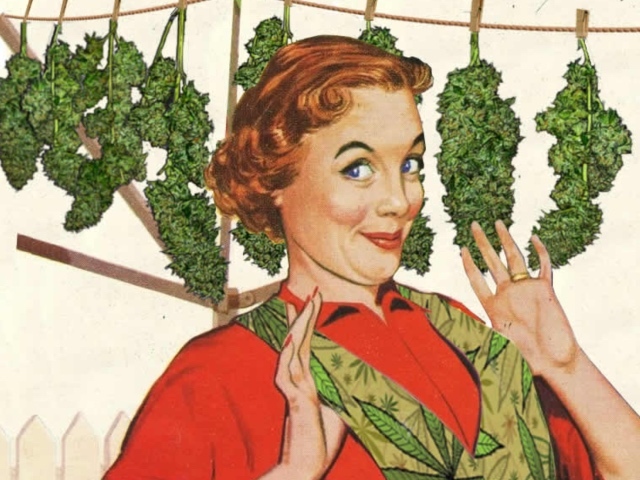 Now that the laws around personal and private use of marijuana in South Africa have changed, here’s everything you need to know to grow your own at home. 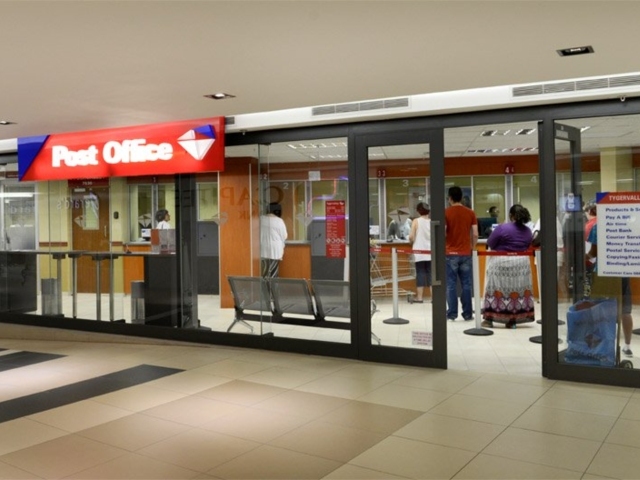 Just when you think you’ve heard it all, someone compares the delivery speed of the SA Post Office and that of the Roman Empire’s courier service. We’ve compiled some of the worst ‘expectation vs reality’ online shopping fails out there. 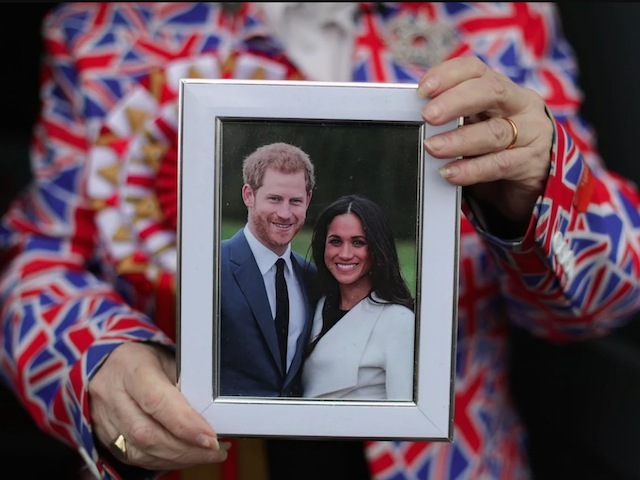 Don’t worry, sometimes it’s OK to have a chuckle at somebody else’s expense. 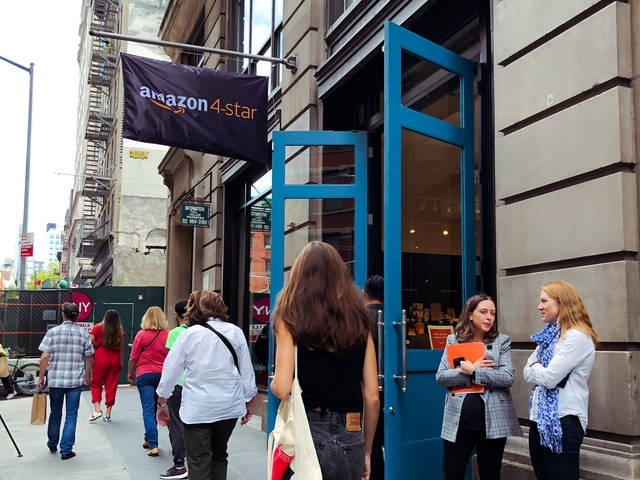 Some people will always prefer the brick-and-mortar shopping experience, so Amazon decided it was time to get in on the action. 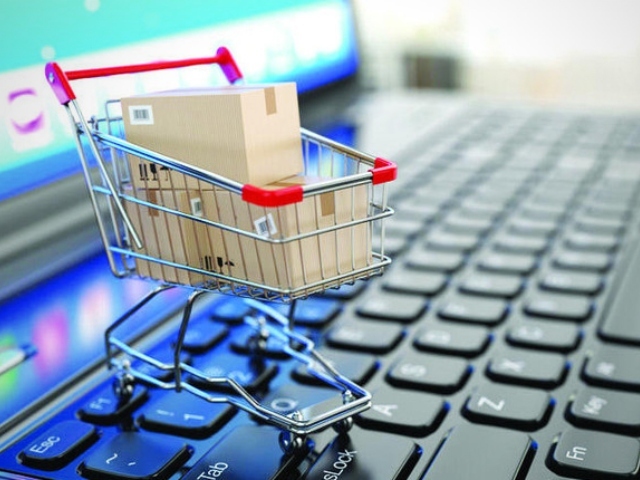 If you happen to shop on overseas sites quite regularly, you might be in for a nasty surprise from SARS sometime soon. 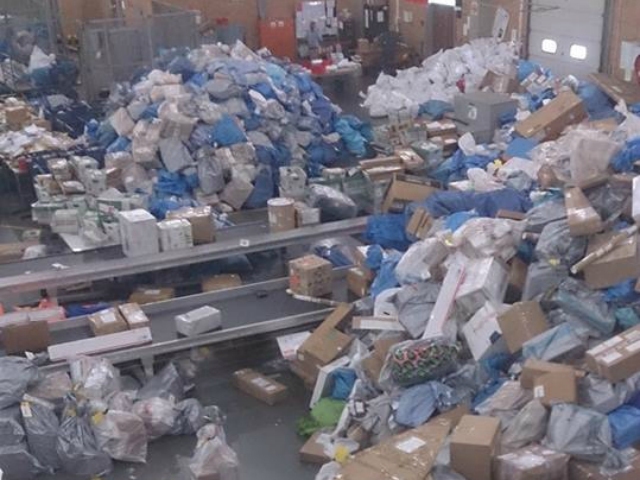 It’s no secret that the SA Post Office isn’t exactly a pillar of efficiency. Put them to the test, though, and their inadequacies will be laid bare for all to see. 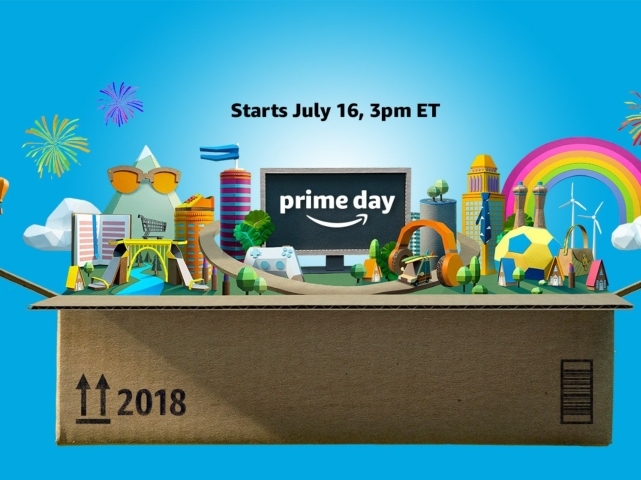 Amazon Prime Day promises some pretty wild savings, although not many South Africans take advantage. You might be missing a trick. 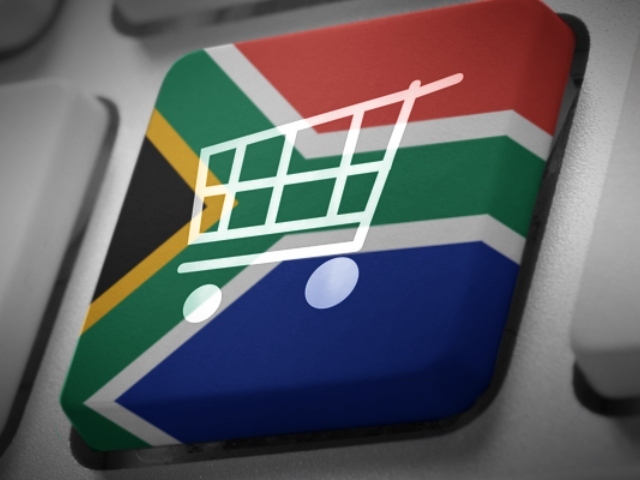 In the cutthroat online shopping market, South Africa has a few clear industry leaders. Not that they’re envisioning plain sailing ahead. I know you think you’re playing in the big leagues, but if you really want to claim bragging rights you need to up your game. 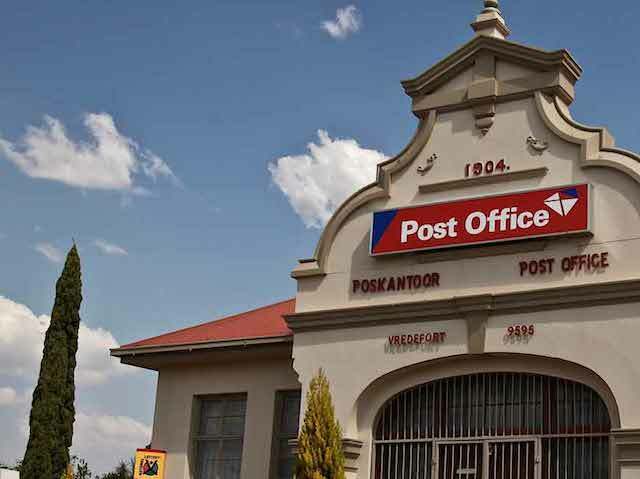 The SA Post Office doesn’t appear to be the best run state-owned enterprise out there, and as of April 1 they’re making some changes. 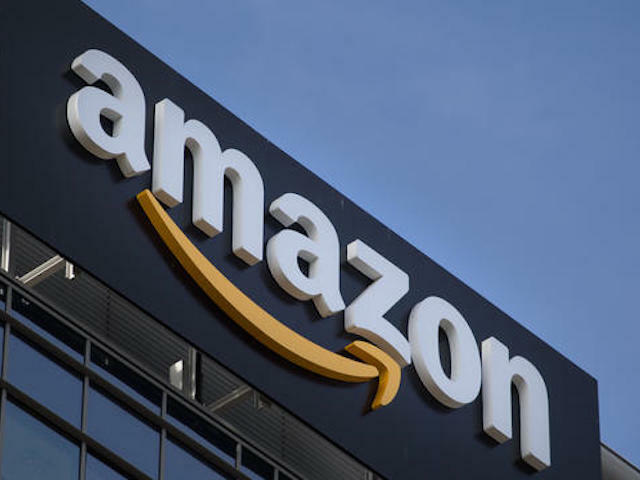 A massive construction job, taking place on the eastern edge of Cape Town’s CBD, will soon be the local home of Amazon. Can you guess where it is? 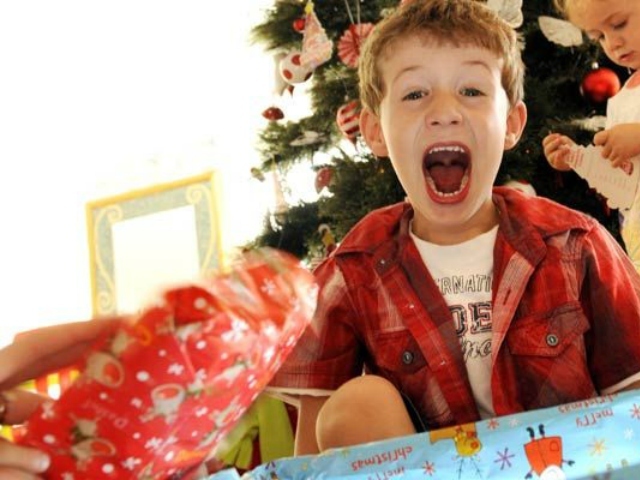 If you have ever ordered something from overseas, you’ll know that the battle only really starts when the parcel touches down on SA soil. Then the red tape begins. 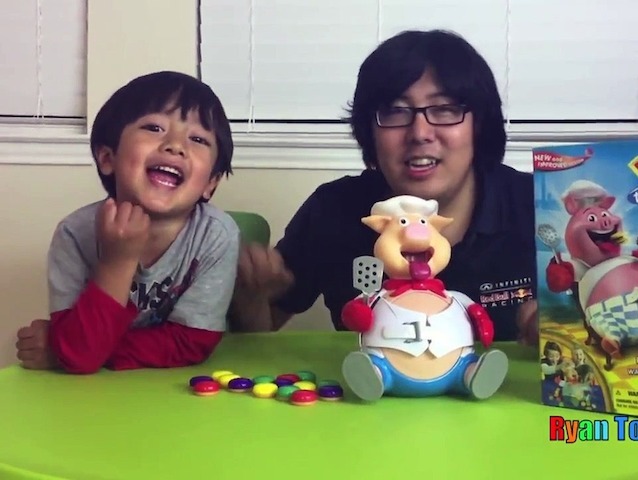 Ever look at your child and wonder how you can use them to make money? Well, buy them a toy, film them opening it, and post it on YouTube for the world to see. As shipment after shipment gets sold out as soon as they go up for sale, 2017’s hottest toy is also one of the hardest to come by. The toy is pretty damn cool to be honest. There’s well off, there’s wealthy, and then there’s ‘buy this toy car for your kid’ money. Hey, at the very least it’s worth taking a look at these wheels. 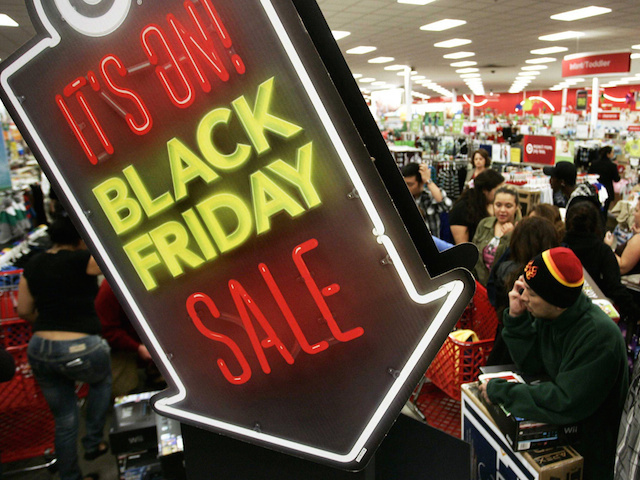 As Black Friday descends, you might be wondering how to get the most out of those international deals. Well, we have a few tips and tricks just for you. 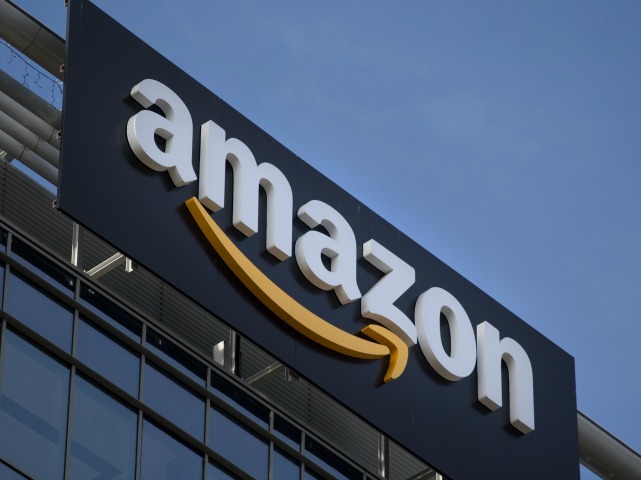 Amazon is already rolling out ridiculous deals in anticipation for Black Friday and here are a few of their most random products just to give you a taste of what’s to come. 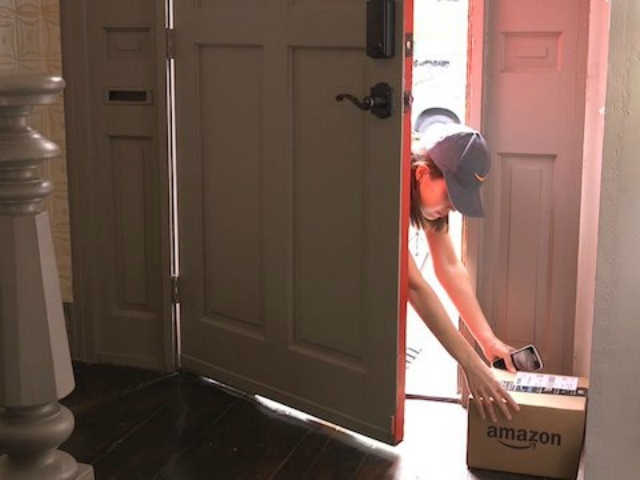 I barely like having people I know in my house, and now Amazon is getting ready to let random people inside. All in the name of convenience, of course. 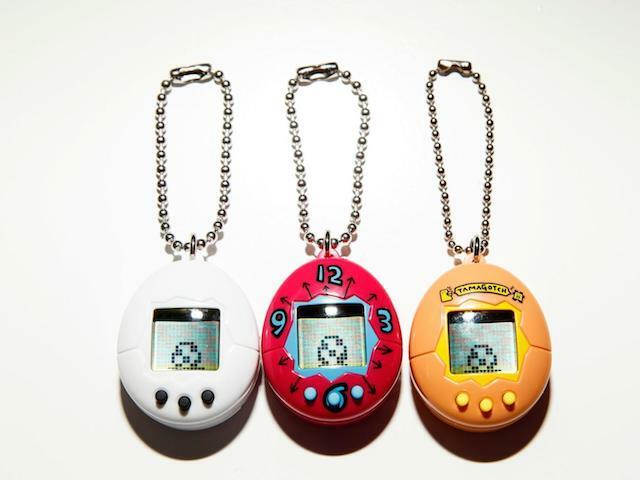 The Tamagotchi is about to return in a very big way (remember Pokemon go – like that), and will be available outside of Japan for the first time in years. 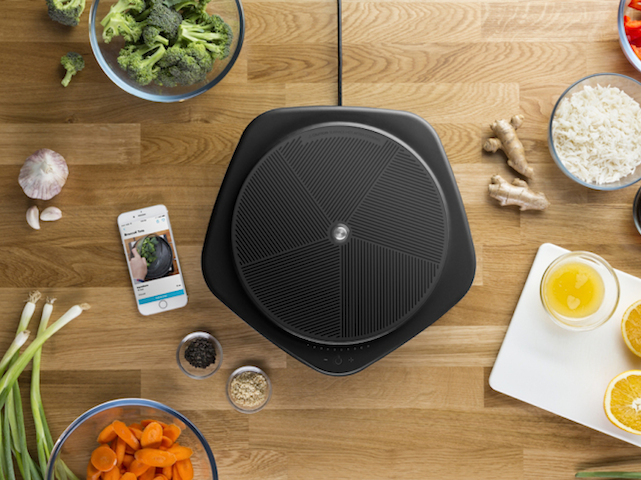 Produced by the team that brought those annoyingly addictive recipe videos on Facebook, this smart cooker can turn anyone into a master chef. This is top notch. 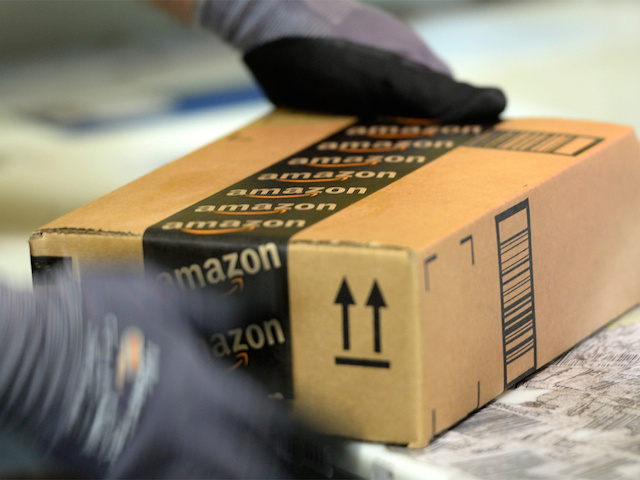 If you’ve ever snooped around Amazon and bookmarked the odd product, now is your time to shine. How about a voucher to send you on your merry way? 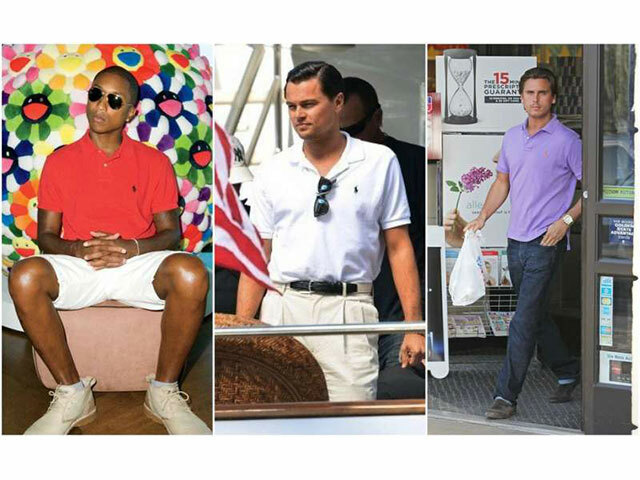 The Polo stores in South Africa having nothing to do with Ralph Lauren, and the embroidered pony goes the wrong way. If you’re happy with that, fine. 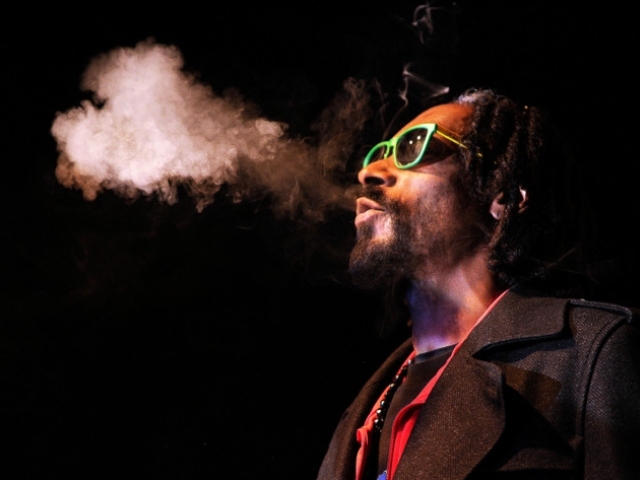 But if you want the real deal. 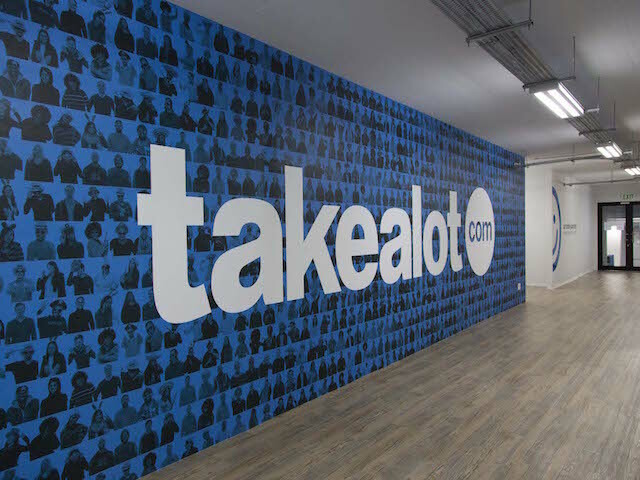 Takelot is really hammering its competitors, with the latest numbers showing the e-commerce site only increasing in popularity.